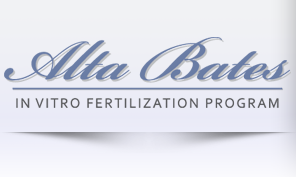 Services offered by Alta Bates include IVF, Simplified IVF, Donor Eggs and Surrogacy, Embryo Testing, Egg Freezing, Breast Cancer and Fertility, IUI, Donor Sperm, Ovarian Stimulation. 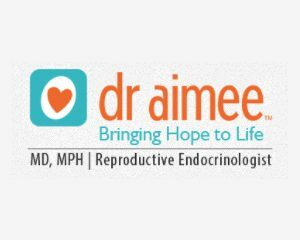 Dr. Aimee is a reproductive endocrinologist and fertility expert. 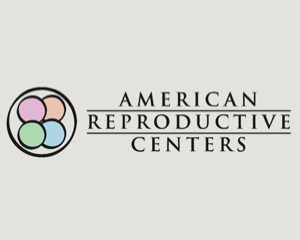 Known as the \'Egg Whisperer\'. 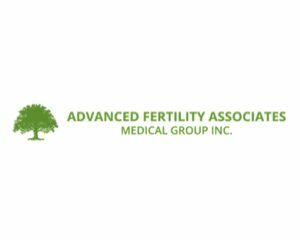 Dr. Aimee is one of America\'s most well-known Fertility Doctors with high success rates. 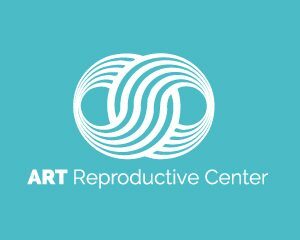 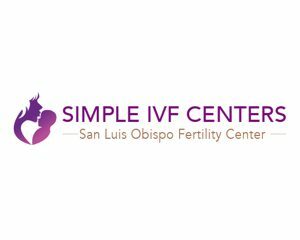 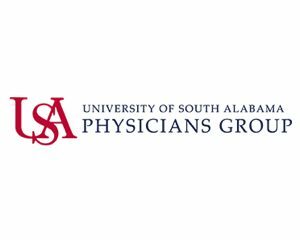 Services offered at the ART Reproductive Center include IVF, ICSI, Testicular Sperm Extraction, Embryo Biopsy for Genetic Analysis, Egg retrieval, freezing, and storage, embryo transfer and sperm freezing. 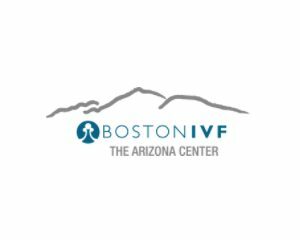 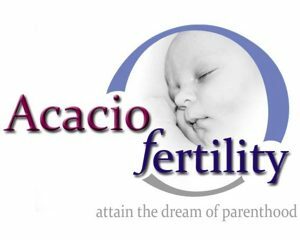 Fertility Treatments available at Boston IVF include IUI, IVF, Genetic Screening, Egg Freezing, a Donor egg program and treatment for PCOS and endometriosis.